Welcome to Shenzhen Vanlong Technology Co., ltd, We are focus on new smart film research and production with switchable glass, PDLC Film and related accessories, acts as a professional supplier in smart PDLC field, our products are welcomed by worldwide customers, which has achieved remarkable social and economic benefits, we set up fine managing and brand credit in fierce market competition. We persists in the enterprise sprit of integrity, profession, efficiency as well as the development strategy of production industrialization, market globalization, personnel professionalization and management standardization. 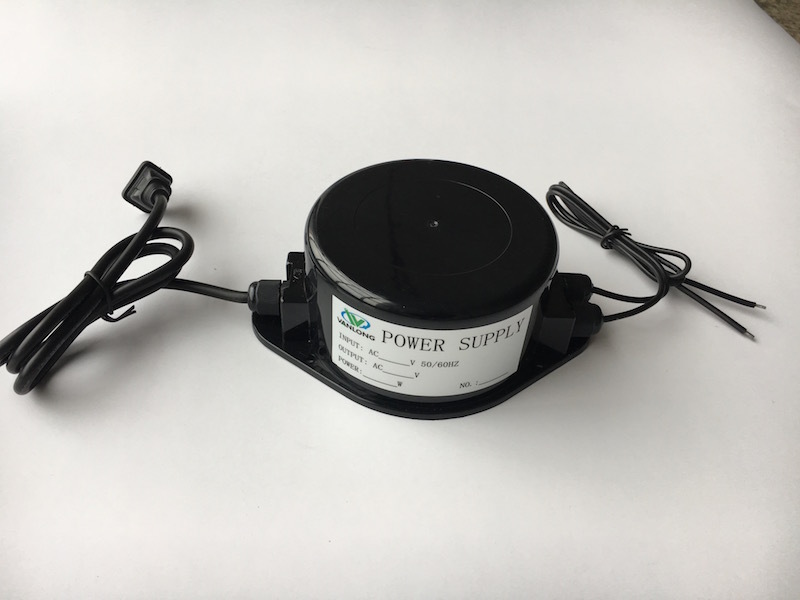 Relying on top grade technology, excellent quality and comprehensive service, we provide environmentally friendly and quality products for all our customers. We will try our best to work on promoting scientific and technological progress for smart film industrial field. We aim to transform your space or building to create built environments that respond and adapt to your needs, to provides a new kind of luxury for your space. We are looking forward to building up a long term business relationship and beautiful future with all of you for mutual benefits. Our Extensive knowledge and continued investment in research and development permits us to cater the most demanding privacy glass. We continuously collaborate on prestigious projects with renowned architects and designers all over the world. In a continued and ongoing effort to offer the highest quality of standards in aesthetics and functionality, We set up a R&D department in the field of PDLC technology to improve product properties. 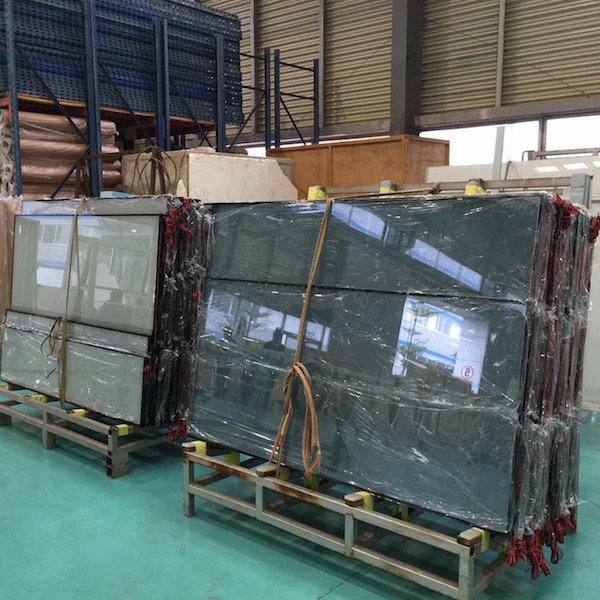 Smart glass and PDLC Film are manufactured under strict quality procedures and have satisfactory optical performance, thermal performance, mechanical properties and good weather resistance. Now we can offer super high transmittance and low haze PDLC Film and PDLC Glass. We continuously work to improve our PDLC Glass/Film with higher quality and new color & energy saving PDLC Film. We introduce overseas advanced roll to roll full automatic film coating equipment, which adopts magnetron sputtering coil-coating technology. Now we can supply big roll film up to 200 meters. We also design and produce special made power supply control system for PDLC Glass/Film. Vanlong Technology is always ready to find continual and applicable solutions to meet all safety and regulatory compliances, while maintaining the highest level of aesthetic and functional design. 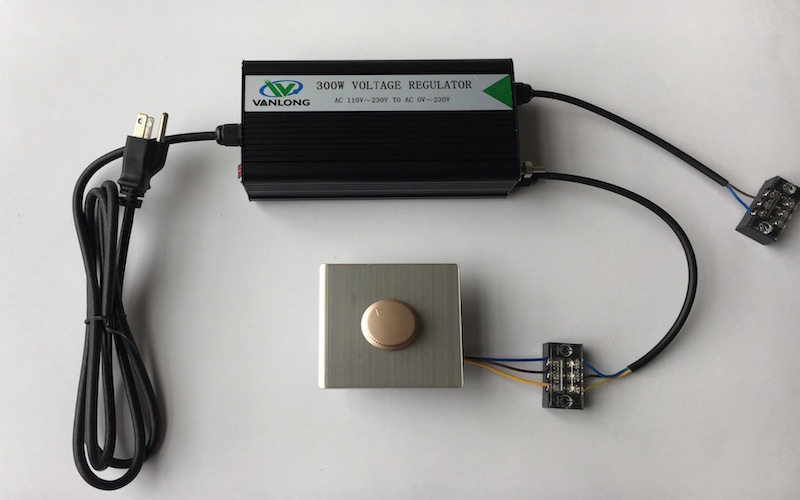 Now all PDLC products can be controlled by simple on/off switch, remote control, sensors, smart home automation, intensity regulator, timer, locks, app. 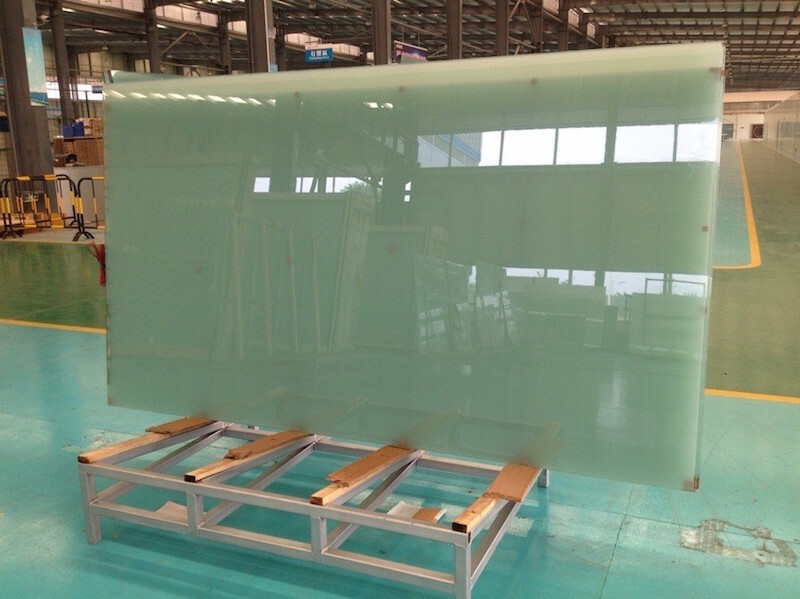 And Switchable PDLC Glass can use for exterior designs. Vanlong Technology offers the quickest turnaround to your project in any region of the world with a general 2 to 4 weeks lead time from receipt of the order. Vanlong Technology has safety and professional packages for PDLC film and glass, Ship through reliable shipping company. 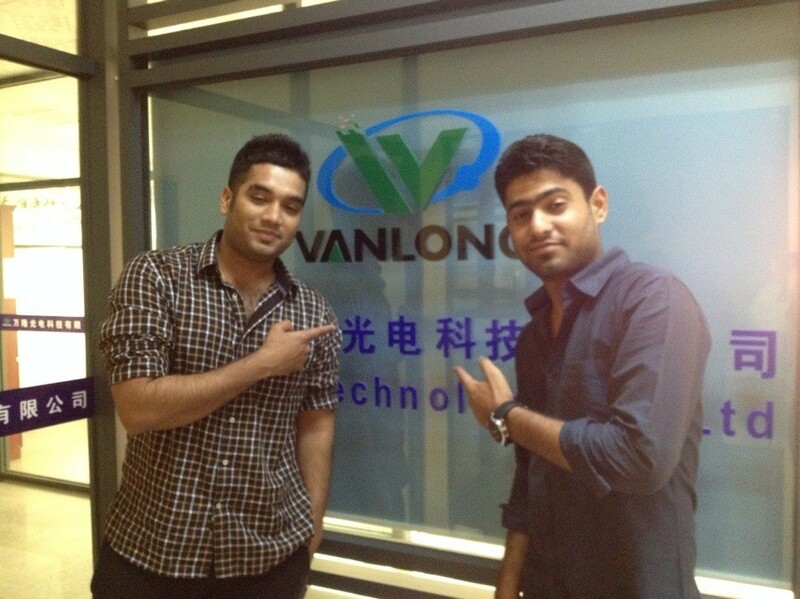 At Vanlong Technology, we work very hard to offer the highest quality and customer service. We offer a professional and quick customer care service through our own centers. As well as our high trained distributors.